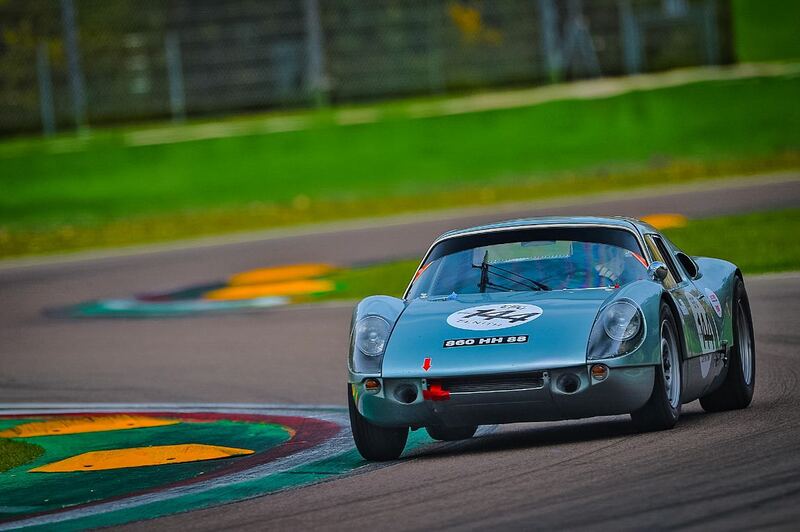 The Imola Classic 2018 was staged 26-28 October at Autodromo Internazionale Enzo e Dino Ferrari in Imola, Italy. 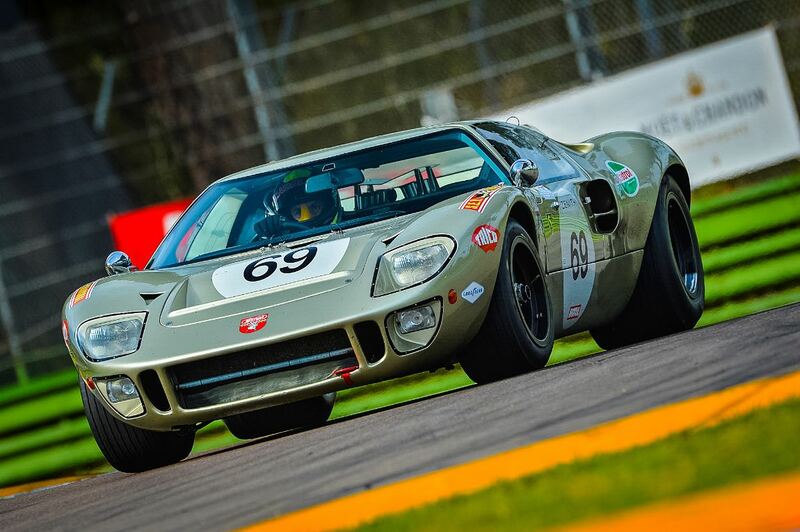 The final event of this year’s historic racing season by Peter Auto allowed drivers one last opportunity to go head to head before the winter break. 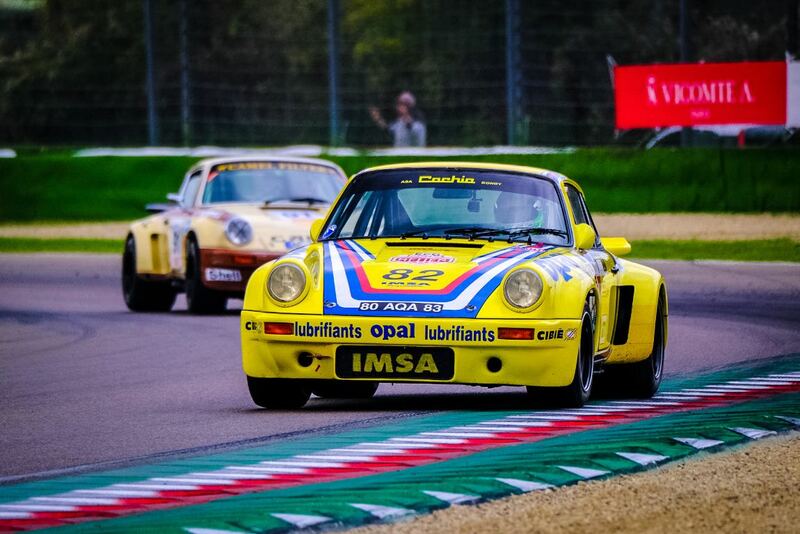 The 2018 edition of the Imola Classic was the fourth organised by Peter Auto on the Autodromo Internazionale Enzo e Dino Ferrari. 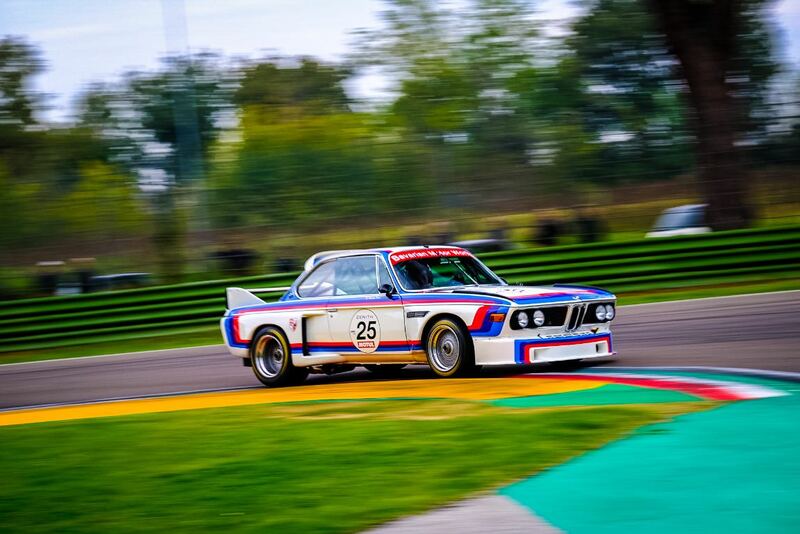 The first was held in 2011 in a different context as it was a modern race, the Imola 6 Hours, which heralded the return of endurance racing to the Italian circuit after 18 years. 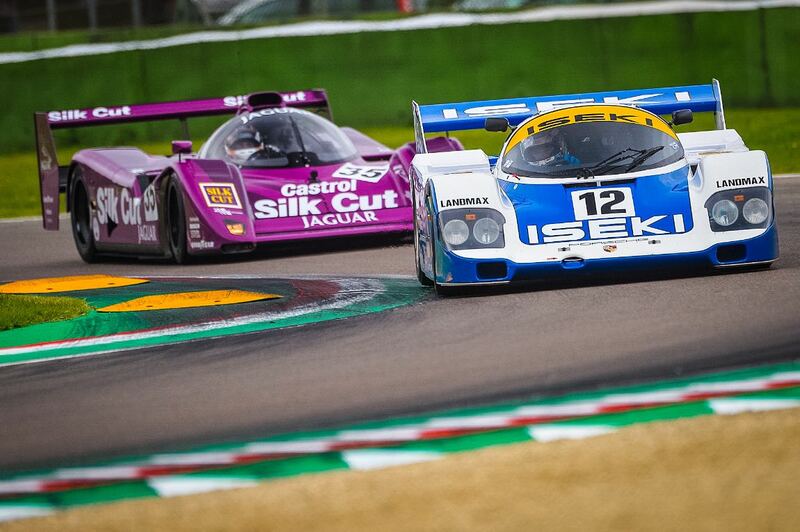 A historic moment as contrary to popular belief the Italian track doesn’t owe its renown to Formula 1 alone. 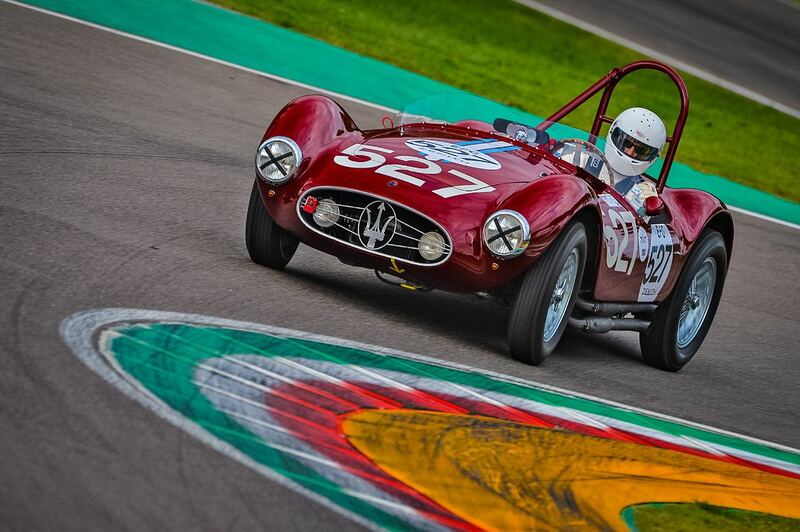 And for good reason as sports cars did battle on the Imola tarmac from 1954 onwards, long before it hosted a single-seater race. 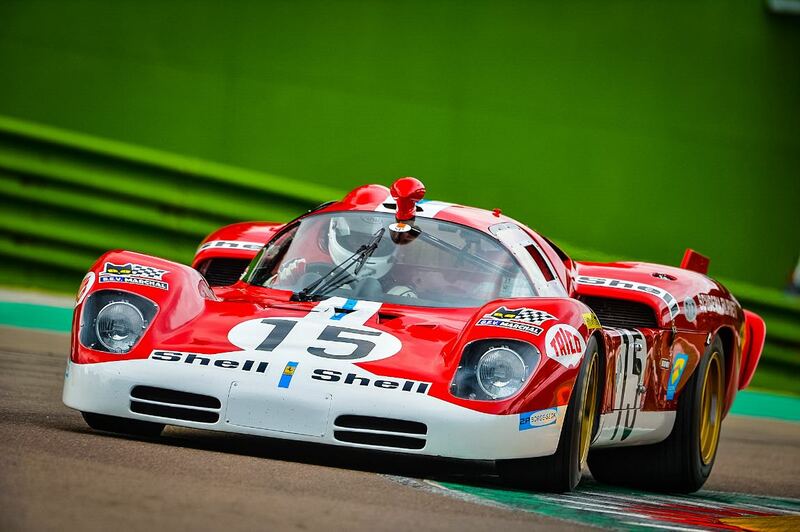 Legendary drivers like Nino Vaccarella, Jacky Ickx and Henri Pescarolo won at Imola at the wheel of emblematic cars such as the Alfa Romeo T33/2, Porsche 917K, Ferrari 312 PB, Matra MS670 and the Lancia LC2, some of which were racing this weekend. 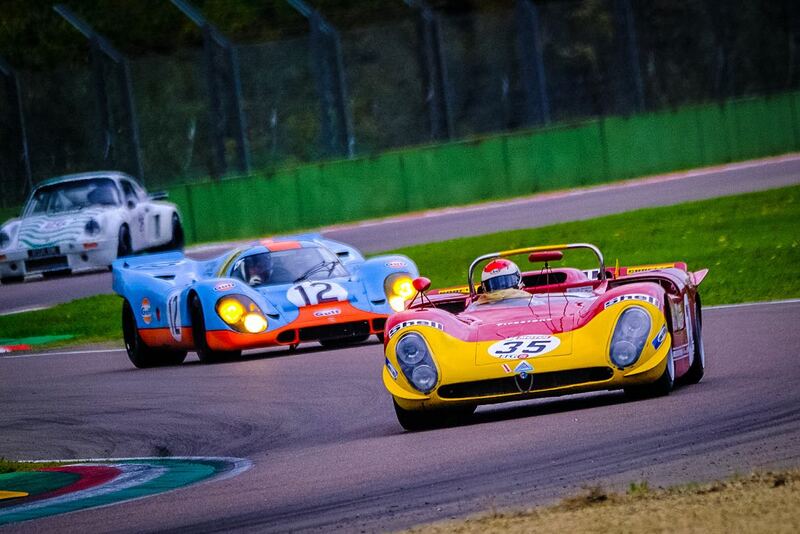 Among others, notable participants at the Imola Classic 2018 included the Alfa Romeo Giulietta SZ and Giulia TZ; Bizzarrini 5300 GT; Ferrari 275 GTB4, 512S and 512 BBLM; Iso Grifo A3/C; Lancia Beta Montercarlo; Maserati A6 GSCS; Porsche 904/6 and Ford GT40. 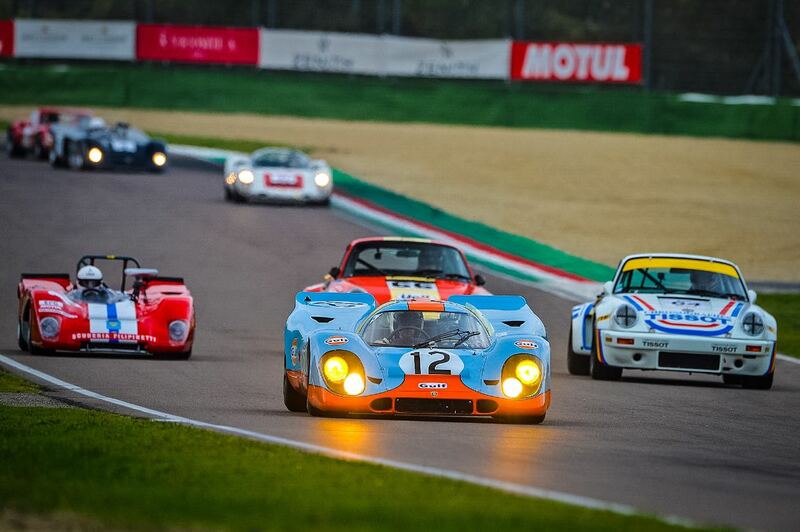 Victory in the Imola Classic 2018 races went to Maurizio Bianco’s Chevron B19 in CER 1; Yves Scemama’s TOJ SC304 in CER 2; David Tomlin’s Motul M1 and Charles Veuillard’s Ralt RT 1 in Euro F2 Classic; Steve Tandy’s Spice SE90C and Michael Lyons’ Gebhardt C91 in Group C; Afschin Fatemi’s Porsche 904; Carlo and Alain Vögele’s Porsche 904/6 in The Greatest’s Trophy; Stephen Dance’s Ford Capri in HTC and Christophe Van Riet’s Shelby Cobra 289 in Sixties’ Endurance. No captions. What a waste. Great pics SCD! Thanks for making the effort to bring us such great images every week. I really do love captions from events like the Mille Miglia where more obscure cars are entered. For a race like this, however, I know 99% of all entries, so I wouldn’t even read the captions if you had them. My two cents. Fantastic photos, thanks very much. 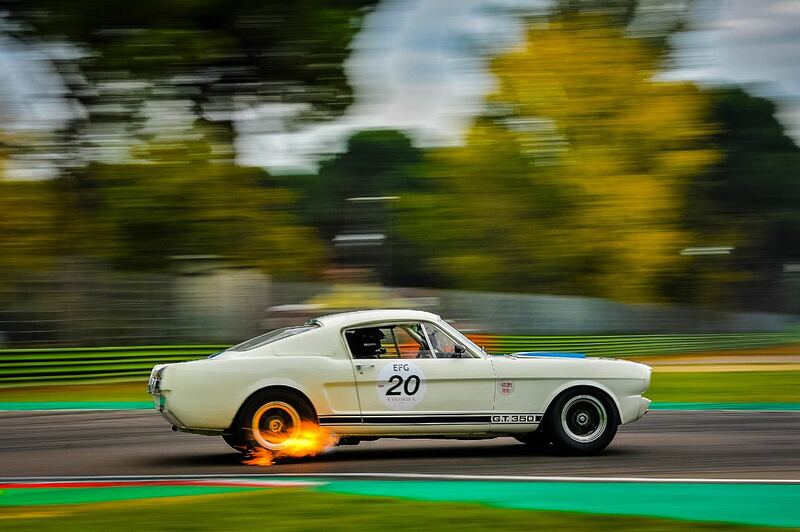 Great photos, great color, action, air under the tires. What more can you ask of still photos? Beg to differ. This color is not “great”…unless you think “great” means “over-saturated.” And while that might have made a great postcard in the Fifties or Sixties or what Hollywood art directors did with the advent of Technicolor, it’s a bit ham-handed today when subtleties are possible (and desirable). I would like to see captions.